A few years ago I underwent a training in Paro with an Indian company. Some forty teachers were getting trained to be trainers. On the last day of the ten-day training as we were listening to closing speeches, our Bhutanese managers handed us the TADA bill. Our usual entitlements were Nu.500 daily allowance and Nu.14 per km travel allowance but since it was a 'training' some experienced mates told us that we were entitled to Nu.1000 per day. While it looked very normal to us, our Indian counterparts watched us in amazement as we claimed out allowances. They told us that in India and elsewhere to get a certified training like that we would have to pay heavy fees. They were throughly surprised that we get paid instead after ten days of training, free notepads, free files, free pens, endless handouts and heavy lunch. 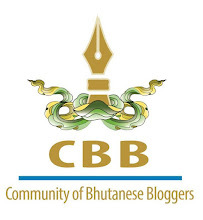 I was as surprised as they were at the discovery because for us in Bhutan workshops and training were our sources of extra income and if we weren't paid we would not have people wanting to attend. 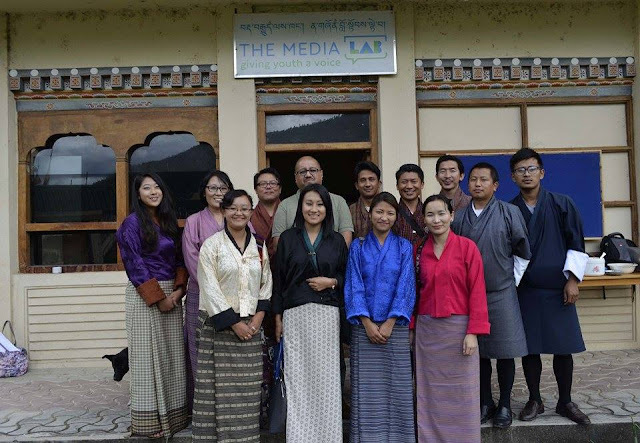 But last Sunday I was up for a surprise; when Bhutan Centre for Media and Democracy(BCMD) announced a Professional Skills Workshop (geared towards helping CSO employees overcome their professional challenges) over 30 people signed up. Unlike our usual workshops this one asked for Nu.250 fees. It was to cover the cost of our refreshments and materials. The training itself was still free but looking at the nature of all the other workshops in the country I didn't expect this to work. At least half of the people who signed up actually attended the half day workshop with Mr. Sujeev Shakya, CEO of beed management and Chair of the Nepal Economic Forum. It was my first paid workshop and I felt a certain sense of satisfaction. Every minute with Sujeev paid off and for the first time I took home knowledge as entitlement. Very pleased to read this. Thank you for sharing.